“The Writing on the Wall” – The team discovers murder victims with the alien glyphs on them that Coulson’s been etching. All of Coulson's secrets and lies come to a head on “Marvel’s Agents of S.H.I.E.L.D.,” TUESDAY, NOVEMBER 11, 2014, (9:00-10:00 p.m., ET) on the ABC Television Network. 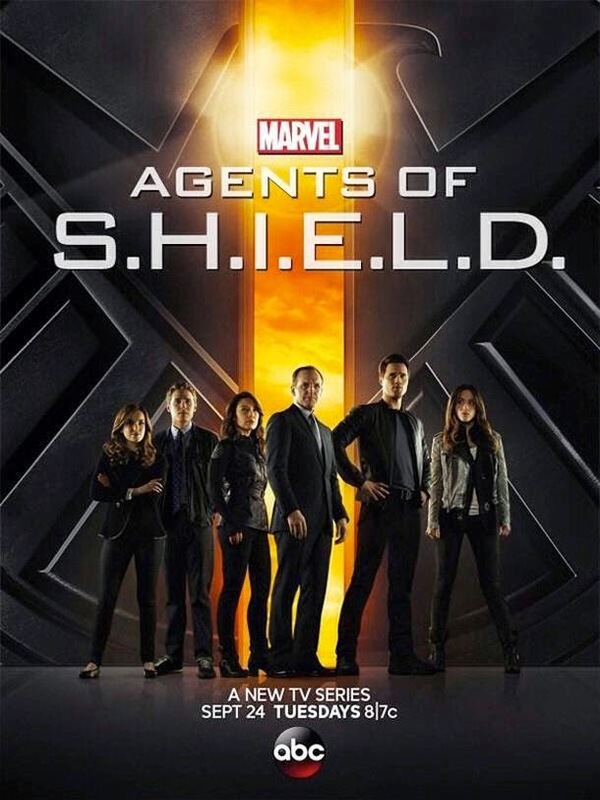 “Marvel’s Agents of S.H.I.E.L.D.” stars Clark Gregg as Director Phil Coulson, Ming-Na Wen as Agent Melinda May, Brett Dalton as Grant Ward, Chloe Bennet as Skye, Iain De Caestecker as Agent Leo Fitz, Elizabeth Henstridge as Agent Jemma Simmons and Nick Blood as Lance Hunter. Guest starring are B.J. Britt as Triplett, Adrianne Palicki as Bobbi Morse, Henry Simmons as “Mack,” Imelda Corcoran as Dr. Goodman, Simon Kassianides as Bakshi, Joel Gretsch as Hank Thompson, Monica Lacy as Katie Thompson, Monique Gabriela Curnen as Janice Robbins/ Agent Stevens, Bruno Amato as Bartender, Carlos Campos as Patient #2 and, Michael Hanson Seaver as Patient #4, Natalie Smyka as Patient #5, Richie Cottrell as Eliza’s son, Madison Lee as Lab Assistant, and Brian Van Holt as Carver/Sebastian Van Holt. ”The Writing on the Wall” was written Craig Titley and directed by Vincent Misiano.